In its 139 years of history, Lee Jeans has never let its rich legacy weigh it down. 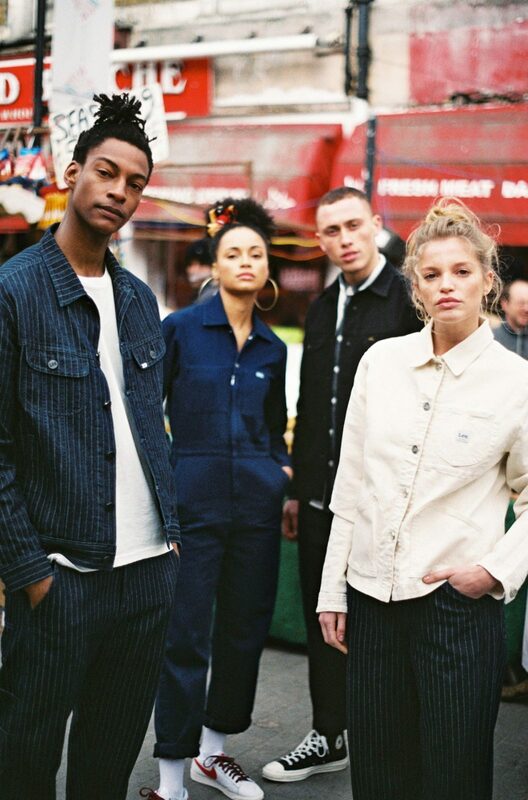 imbued with the spirit of innovation and a respect for tradition, Lee has continued to shape trends, spinning regular workwear into something altogether more fashion-forward and modern. For this season’s pre-Spring line, Lee is embracing their heritage with a crisp and confident collection that reimagines iconic archival pieces – such as the Loco jacket and Carpenter pants – and brings them into the present. Referencing late 80s and early 90s streetwear, you can expect to find crisp indigo washes, flat fabrics and looser fitting styles. The redesigned tapered cargo pants, pleated chinos and western shirts, draw inspiration from the 1925 workwear archive, rich with functional design detail, durable fabrication and tailoring blocks. The workwear label has also been taken out of retirement, using it this season to draw attention to a range of refreshing products. You can check it out, here.